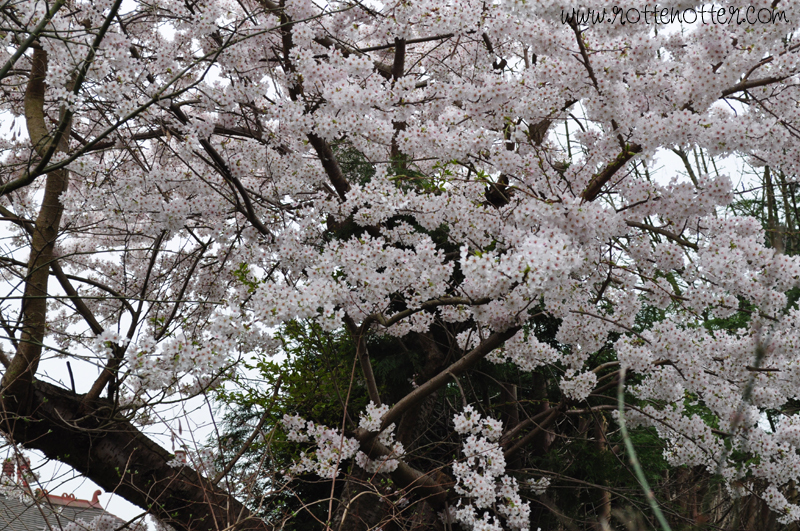 001 The blossom has finally appeared and it looks gorgeous! This is my neighbours tree which we can see from our dining room. These photos where also inspiration for the Charity blog sale invite which you can see in the final photo. 003 This weeks Week In Photos post is going up a bit early so I can let you all know on Monday (28th March) the charity blog sale for Japan will open at 8am so wake up early and get buying! It’ll be open for a week and there’s also a few items on ebay, I’ll add the link when I get it. Help to spread the word by posting the invite above on your blog, emailing to your friends and family and posting the blog link on your twitter. Lets make this sale even better than the last! 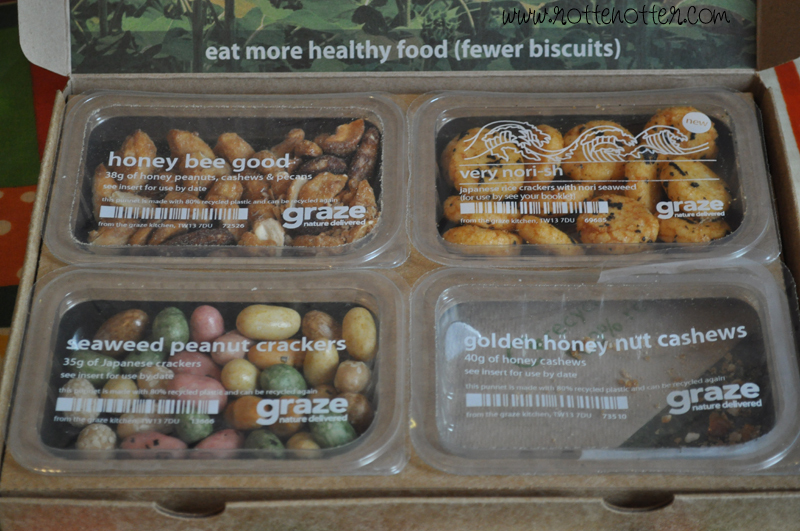 Mmm, love Graze boxes - can't wait for mine on Thursday!